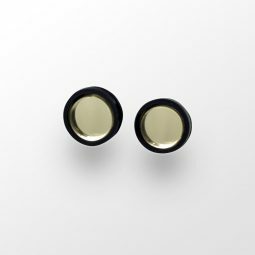 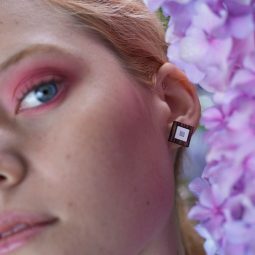 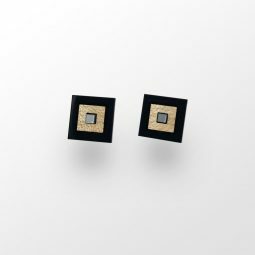 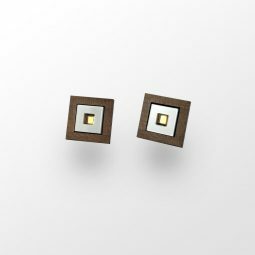 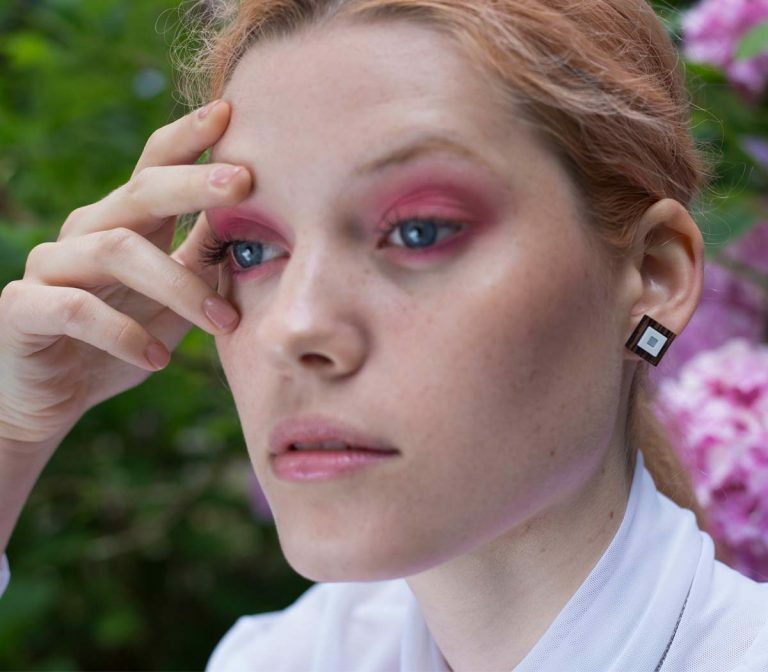 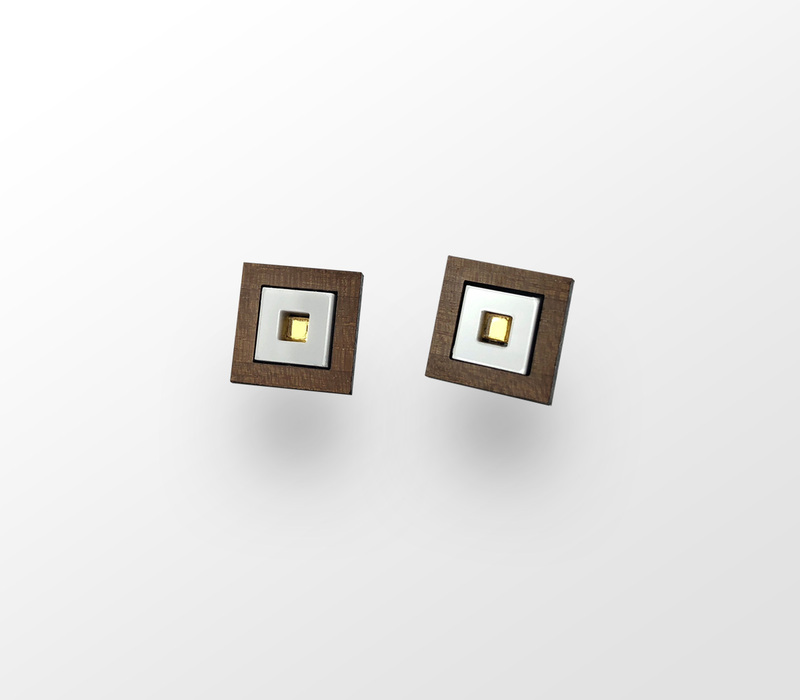 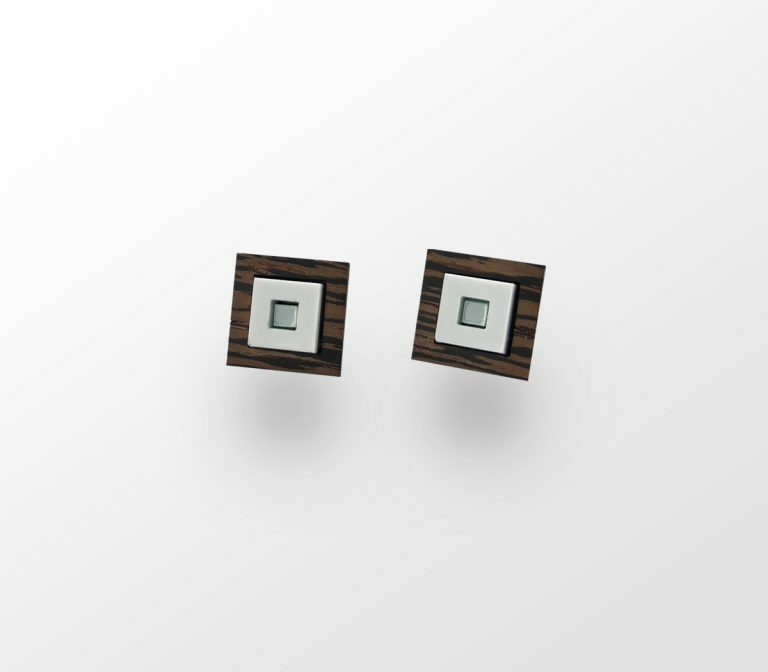 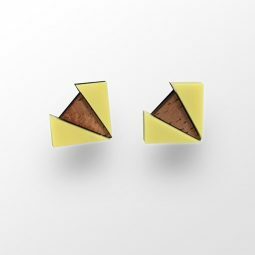 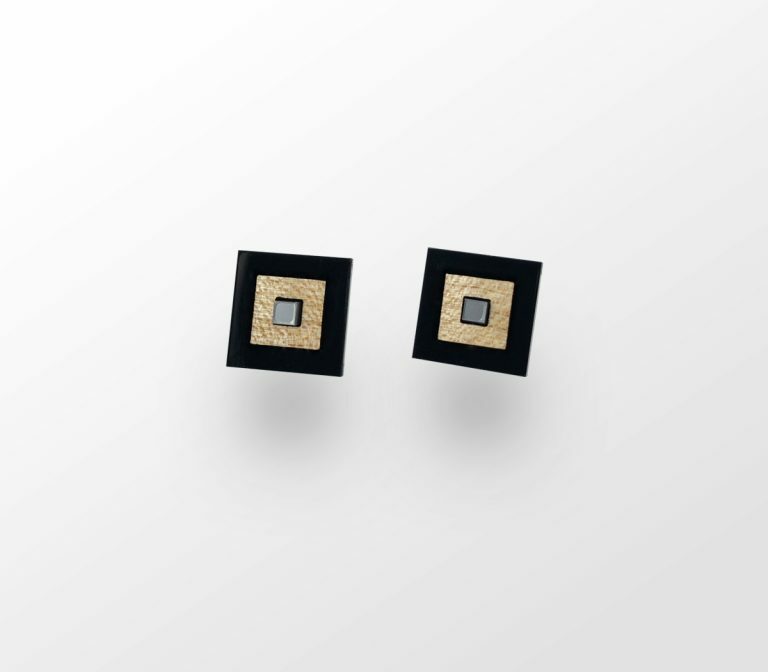 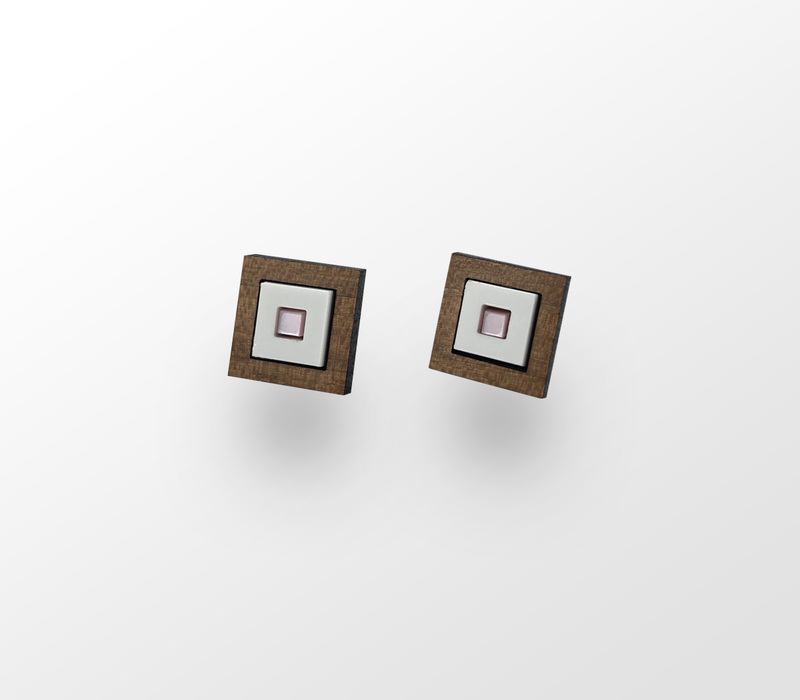 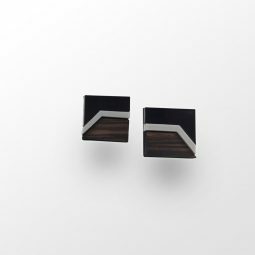 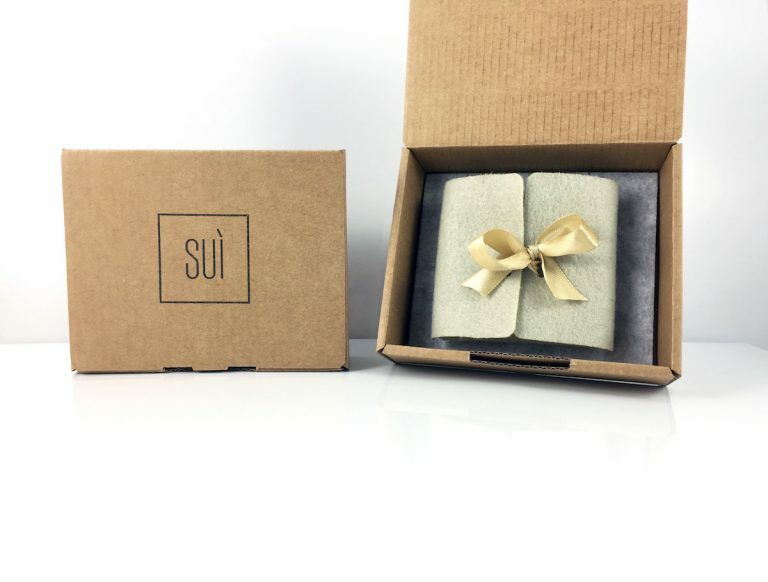 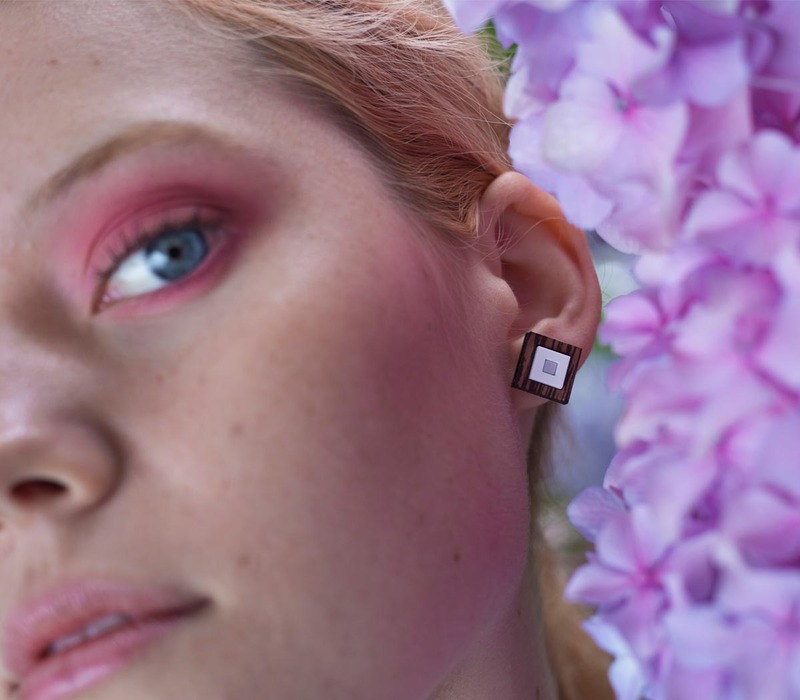 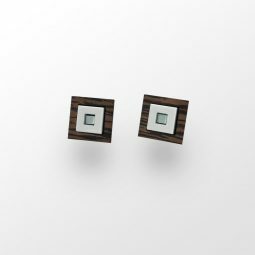 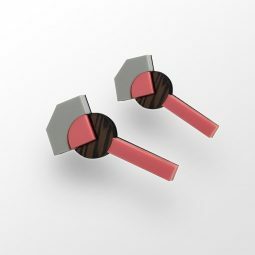 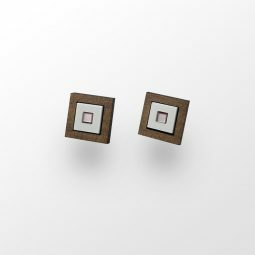 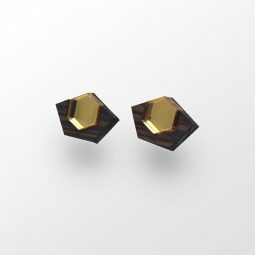 Handmade earrings defined by contemporary square geometric lines are the perfect way to complement your everyday and evening outfits and draw attention to your style. You can choose among various summer colours of acrylic glass in combination with selected wood. 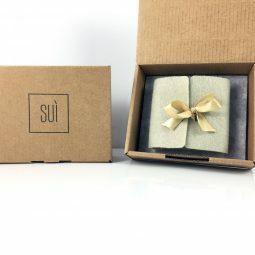 They also make a great present for someone you care about.